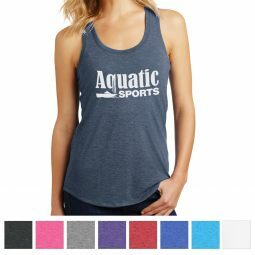 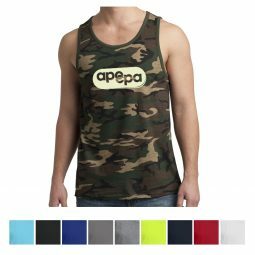 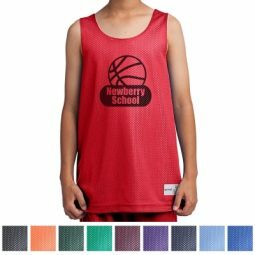 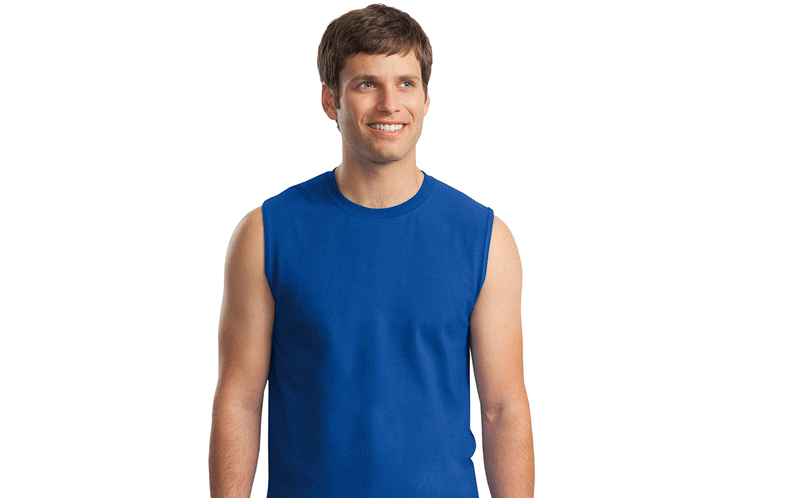 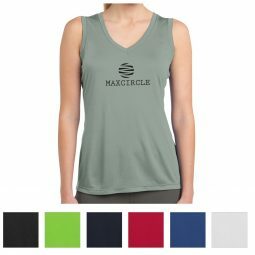 Our custom tank tops can be the perfect choice for your next outdoor event, and you can add your company name, logo, and more to each one. 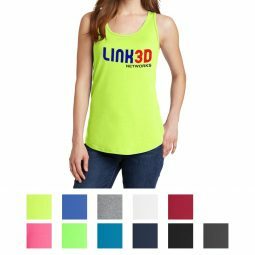 We have a variety of colors and blends available, and with our custom screen printing, your design will stand out on every shirt. 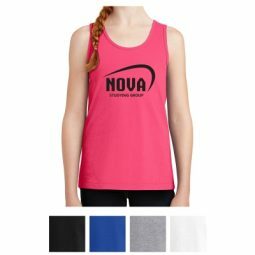 Maybe your company is organizing a beach volleyball tournament, or your business is located on the boardwalk and you want to have options for people visiting on summer vacation. 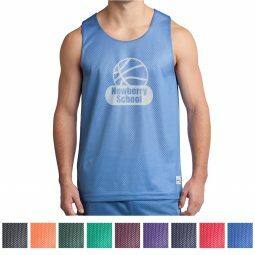 You may also be trying to promote your business in new ways, and custom printed apparel is a great way to go. 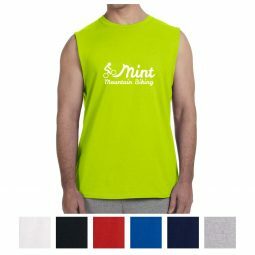 Let CMI handle all of your custom clothing needs!